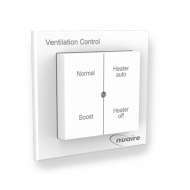 Nuaire is the original inventor of positive input ventilation. 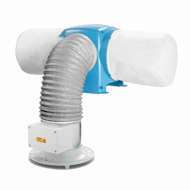 They continue to lead the market with their Eco range of Positive Input Ventilators, helping over one million people cure condensation. 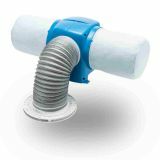 Nearly half a century ago in 1972, Nuaire came up with Positive Input Ventilation (PIV) – a cure for condensation dampness and its associated problems. 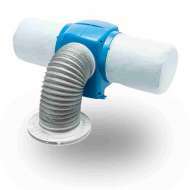 Since then, Nuaire products have helped rid countless residential and commercial properties of condensation and prevented issues with damp around the world. 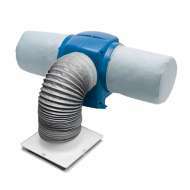 Today, PIV is the most popular method of low-energy whole home ventilation in the UK. 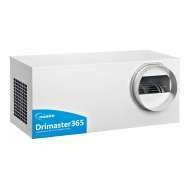 Nuaire continue to innovate through their Drimaster-Eco (DRI-ECO) and Nuaire Flatmaster ranges. The Eco range is designed for properties with a loft space and models like the Eco LC are ideal for tenanted properties. 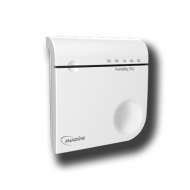 The Flatmaster is suitable for homes, flats and apartments without loft spaces. The Nuaire Faith Extractor Fan is designed specifically for social housing, delivering continuous flow to meet building regulations and deliver comfort for tenants. Nuaire’s commitment to innovation and world class products means that they are the UK’s market leader in energy-efficient domestic and commercial ventilation solutions. Nuaire fans are used in more than forty countries in a diverse range of residential and commercial buildings, and infrastructure projects. They are a British organisation to be proud of and we are pleased to stock their products.